Have you ever felt life is happening to you vs. you making life the way you want it? 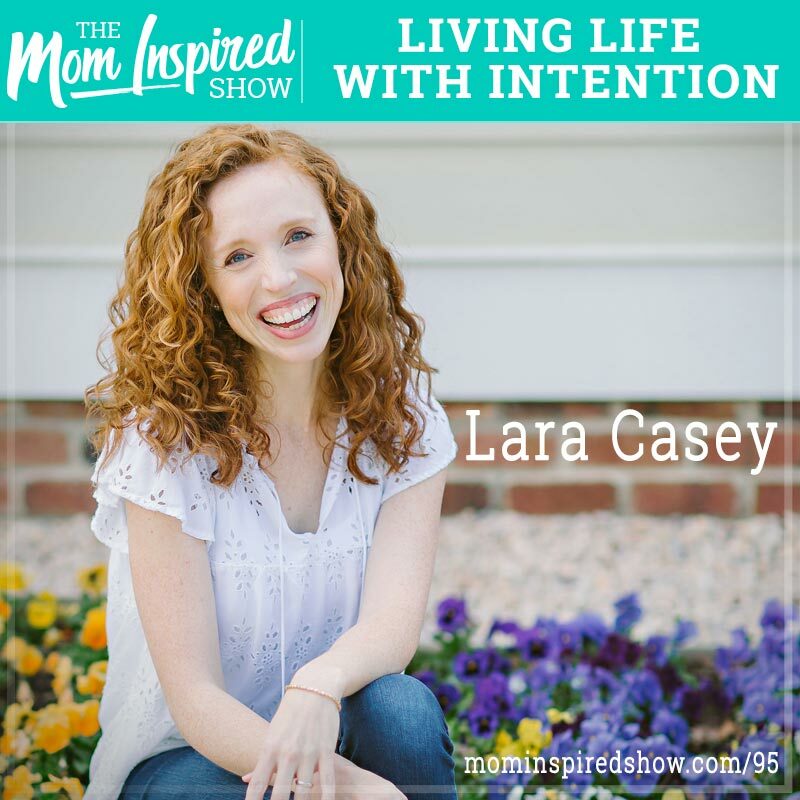 I had the pleasure of speaking with Lara Casey of Cultivate What Matters on the show today. I met Lara in 2012 at one of her Making Things Happen events and I have loved her ever since. We talk about being intentional with our lives in every aspect, how sometimes we have to say no to things that are even good things. That’s right, we can’t say yes to everything even if they are good! A few things stood out to me when chatting with Lara, she has 3 kids and runs multiple businesses and so she shared with me that she has to build in intentional times with her kids. I think so many of us think things will just magically happen and as we all know when you have kids, a spouse, work, family and friends you have to be very intentional with your life in order to get the outcome you hope and dream for. One of the stories that stood out to me is why Lara Casey decided to close a successful chapter of her life which was Southern Weddings Magazine after 10 years, hear why she decided to make that decision and more on the podcast.